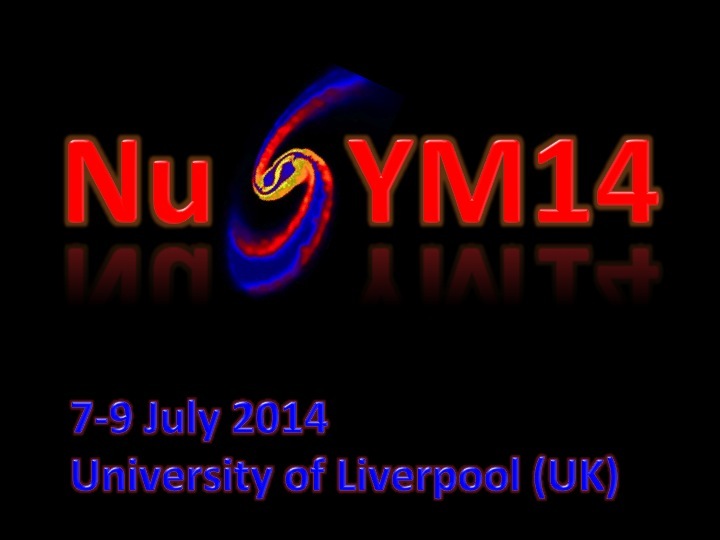 As previously announced the Fourth International Symposium on the Nuclear Symmetry Energy (NuSYM14) will be held on July 7-9, 2014 at the University of Liverpool, United Kingdom. The programme will comprise of invited and contributed talks as well as posters and the participation of young researchers is strongly encouraged. Abstracts should be submitted by email by 30th May to sue.richards@stfc.ac.uk. Practical information, including registration, accommodation, travel, etc, can be found on the Symposium website at http://npg.dl.ac.uk/NuSYM2014-Workshop/. Accommodation has been reserved at Vine Court on campus and can be booked through the on-line shop on the Symposium website by June 9th. A registration fee of 50 GBP (free for PhD students) should be paid through a separate on-line shop on the Symposium website, also by June 9th. On behalf of the Organising Committee.